18V-487: Certain 2018-2019 Freightliner Business Class M2 chassis manufactured from December 1, 2017, to May 30, 2018. The steering shaft assembly may have been installed incorrectly, which can cause a loss of connection between the steering wheel and the front wheels. Recall start: August 9, 2018. Daimler Trucks recall number: FL-781. Daimler Trucks, (800) 547-0712. 18V-491: Certain 2017-2019 Freightliner Cascadia chassis manufactured from May 3, 2016, to July 11, 2018. The ignition control unit may not perform the required bulb checks for the antilock braking system or the electronic stability control if the ignition is turned from “on” to “off” to “on” too quickly; without such checks, the operator may be unaware that the warning bulbs are not working. 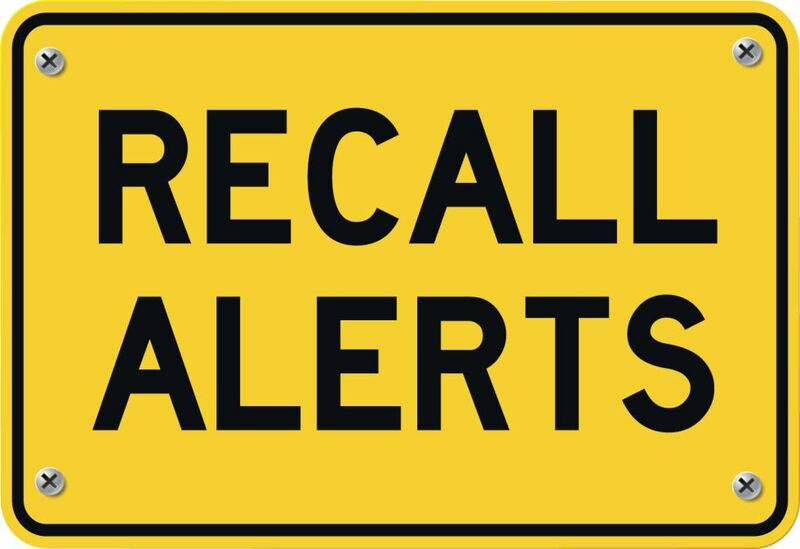 Recall start: September 17, 2018. Daimler Trucks recall number: FL-780. Daimler Trucks, (800) 547-0712. Recall 18V-503: Certain 2012-2015 Freightliner Cascadia and Business Class M2 chassis manufactured from July 1, 2011, to January 30, 2014. In certain front axle, brake lining, and brake spider combinations, braking may cause high vibrations, resulting in early failure of the tie-rod tube. Expected recall start: September 24, 2018. Daimler recall number: FL782. Daimler Trucks, (800) 547-0712. 18V-490: Certain 2019 Prime Time Crusader fifth-wheels, model CSF315RST, manufactured from April 2018 to July 2018. The federal placard indicates the axles have a weight capacity of 6,000 pounds; actual capacity is 5,100 pounds. Forest River, (574) 862-1025. 18V-500: Certain 2019 Cherokee Wolf Pup travel trailers manufactured from June 2018 to July 2018. The trailers have single propane cylinder brackets with two mounting legs that may break at the mounting point, which could allow the cylinder to detach from the vehicle. Forest River, (260) 499-2100. 18V-510: Certain 2018 Sundance XLT TT travel trailers, model 201RD, manufactured from December 1 to December 8, 2017. The vehicles may have been incorrectly equipped with Load Range C tires instead of Load Range D tires. Recall start: August 21, 2018. Heartland’s recall number: 99.01.39. Heartland, (877) 262-8032. 18V-499: Certain 2019 Summerland travel trailers, models 1800BH, 1760BH, and 1750RD. The trailers have single propane cylinder brackets with two mounting legs that may break at the mounting point, which could allow the cylinder to detach from the vehicle. Recall start: September 23, 2018. Keystone recall number: 18-328. Keystone, (866) 425-4369. 18V-482: Certain 2018-2019 Outlaw motorhomes, model 29J, manufactured from July 18, 2017, to June 12, 2018. The vehicles do not have rear reflex reflectors, making them less visible to other drivers. Recall start: September 19, 2018. Thor recall number: RC0000157. Thor, (877) 855-2867. 18V-498: Certain 2018 A.C.E. 27.2 motorhomes manufactured from August 11, 2017, to February 20, 2018. The rubber propane hose may sag and contact the tire in the wheel well. Recall start: August 22, 2018. Thor recall number: RC000158. Thor, (877) 855-2867.